AVAILABLE NOW!! 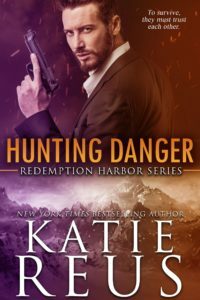 Hunting Danger by Katie Reus! NextThe Art of the Game by Kayt Miller Author is LIVE!